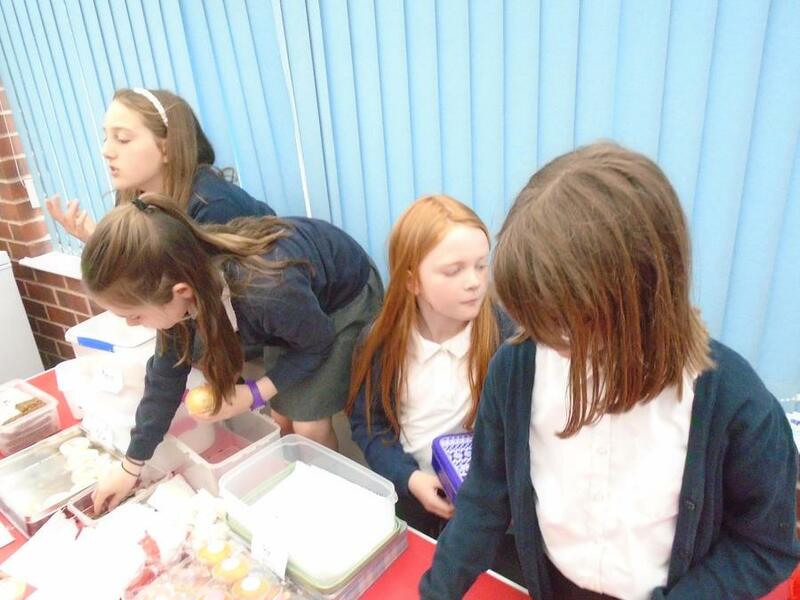 Well done to the Year 5 girls who organised our cake sale in order to raise money for a much needed toilet in a Kenyan village. 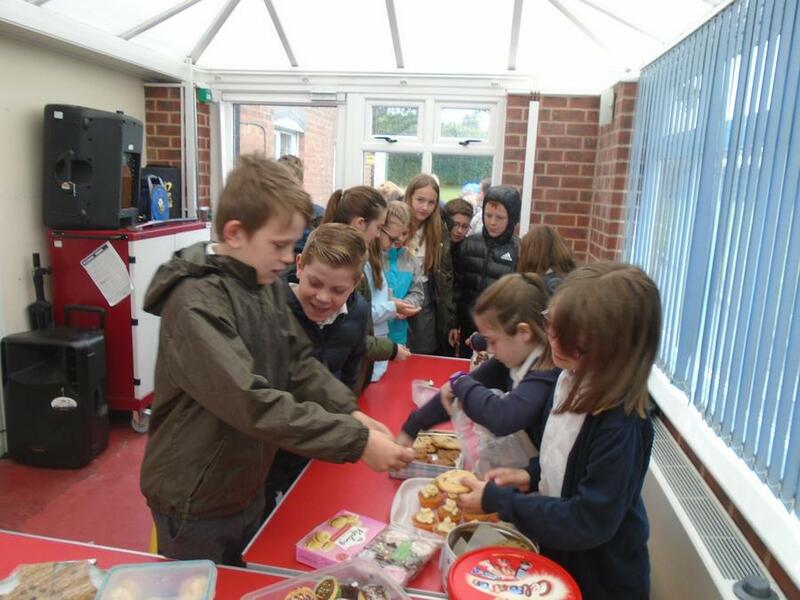 They aimed to raise £60 to build a toilet but the sale was such a great success that they have raised £180.67 - enough for three toilets! 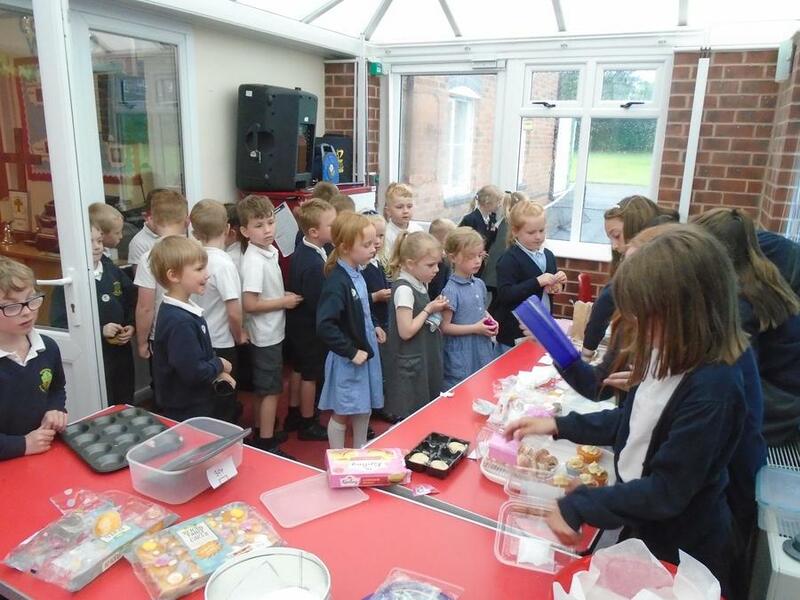 A big thank you to everyone who donated cakes and to everyone who bought one.